Virtual dissection table including the Visible Korean images, complemented by free software of the same data. The objective of this study was to introduce the complementary relationship between virtual dissection table (simply, table) and free software, since authors tried to aid interested people in their studying digital human anatomy. Visible Korean (VK) team had presented the serially sectioned images and outlined images of a male cadaver. Thereafter, Anatomage (San Jose, CA) manufactured the table by making 3-dimensional (3D) volume models from the data. Separately, the VK team reconstructed surface models from the same data and inputted the models in portable document format (PDF) file, which can be opened on the personal computer. The software to browse the sectioned and outlined images was also programmed by VK team. In this report, the table and the VK free software were compared to establish their supplementary potentiality. Both the table and free software displayed equivalent 3D models reconstructed from the same sectioned images. In both platforms, the models were labeled for users to recognize the individual structures. Both the table and the free software had respective features to enhance the virtual dissecting experience. The table came with its designated hardware with life-sized display, whereas VK software could be run in any personal computer without burden. The coexistence of the table and free software will enrich the people learning anatomy. With increasing VK data and free software, more and more commercial or complimentary products are expected to be produced. 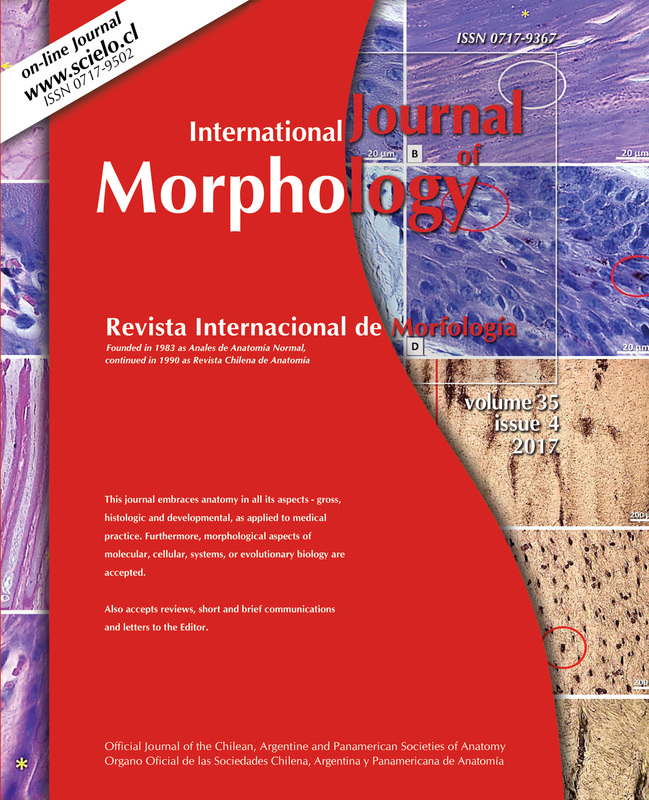 KEY WORDS: Visible Human Projects; Anatomic models; Computer simulation; Cadaver.